In 2017, Barclay Park sold a total of 20 condos; 2 of which The Bouma Group was involved with. The amount of sales decreased by 18 condos compared to the previous year. Frequently, the sale price was quite similar to the listing price, which is favorable for both the buyer and seller. $320,000. 3073 Barclay Way, Ann Arbor. 2008 sq. 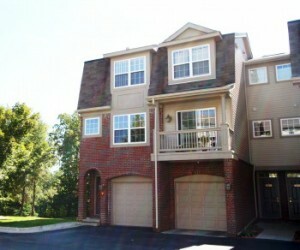 ft., + 438 in finished lower level, 3 bedrooms and 2.2 baths. $312,888. 2752 Barclay, Ann Arbor. 2008 square feet with 3 bedrooms and 2.2 baths. $284,900. 2723 Barclay Way, Ann Arbor. 1416 square feet with 3 bedrooms and 2.1 baths. $282,000. 2890 Barclay Way, Ann Arbor. 2008 square feet with 3 bedrooms and 3.1 baths. $275,000. 3011 Barclay Way, Ann Arbor. 1623 square feet with 3 bedrooms and 2.1 baths. $275,000. 2812 Barclay Way, Ann Arbor. 1416 square feet with 3 bedrooms and 2.1 baths. 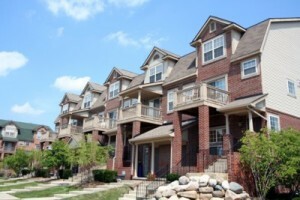 For a complete list of Sold Condos at Barclay Park, Ann Arbor, contact us at (734)761-3060. Currently, the average sale price of the 5 condos at Barclay Park is $282,020, which is an increase of 7.5% compared to the ASP last year in 2017. The average price per square foot of the 20 condos sold in 2017 is $182.00, which is an increase of 4% compared to the A$/SF of $175.00 in previous year. The A$/SF of the condos sold thus far, in 2018, is 5% more than 2017. For more details and information about Barclay Park, contact the condo specialists with The Bouma Group at (734)761-3060 or email info@bouma.com. 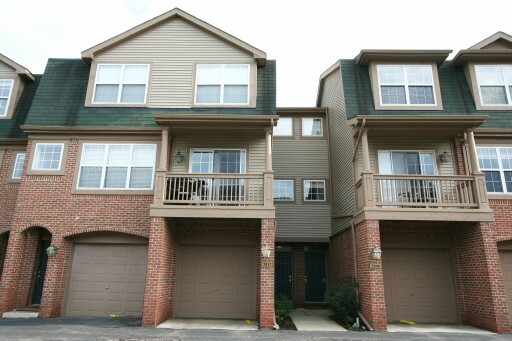 View the previous market report for Barclay Park here! 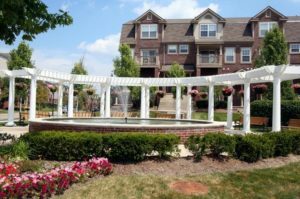 Barclay Park is a quiet and tranquil Ann Arbor complex, the professional landscaping is maintained year round and features a fountain and village square; there is also a clubhouse with a variety of sports courts. 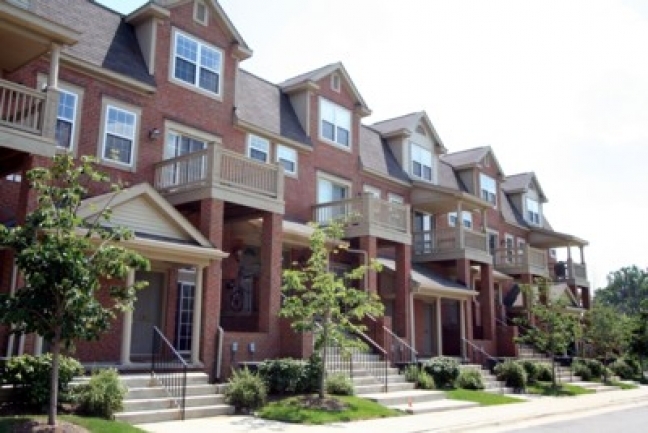 There are currently 3 condos listed for sale and so far this year, 17 have sold. $270,000. 2884 Barclay Way, Ann Arbor. 1416 square feet with 3 bedrooms and 2.1 baths. $267,000. 2942 Barclay, Ann Arbor. 1623 square feet with 2 bedrooms and 2.1 baths. Last year at Barclay Park, 38 condos sold with an average sale price of $236,245 and an average price per square foot of $175.00. The 17 condos sold this year have an ASP of $259,511, up 10%, and an A$/SF of $187.00, up 7%. To learn more about condo values at Barclay Park, contact the real estate specialists with The Bouma Group at (734)761-3060 or email info@bouma.com. View more Ann Arbor condominiums here! Barclay Park continues to be one of Ann Arbor’s most popular complexes on the north side of town. There are currently 14 condos listed for sale, and so far this year 22 have sold. $307,350. 3073 Barclay Way, Ann Arbor. 2008 sq. ft., +438 in finished lower level, with 3 bedrooms and 2.2 baths. $299,900. 2890 Barclay Way, Ann Arbor. 2008 square feet with 3 bedrooms and 3.1 baths. $299,500. 2825 Barclay Way, Ann Arbor. 2008 sq. 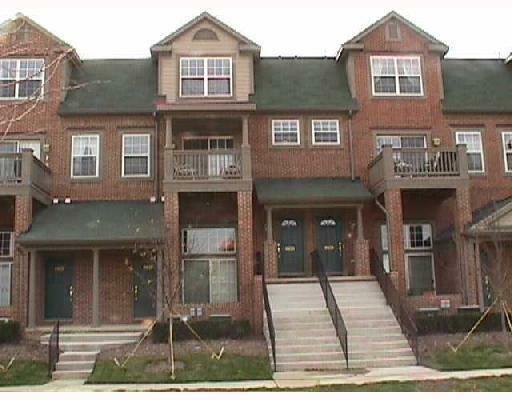 ft., +500 in finished lower level, with 3 bedrooms and 2.2 baths. 2008 square feet with 3 bedrooms and 3.1 baths. Spacious living room features a cozy fireplace flanked by 2 large picture windows. Master bedroom suite has a private bath with a jetted tub and separate shower. 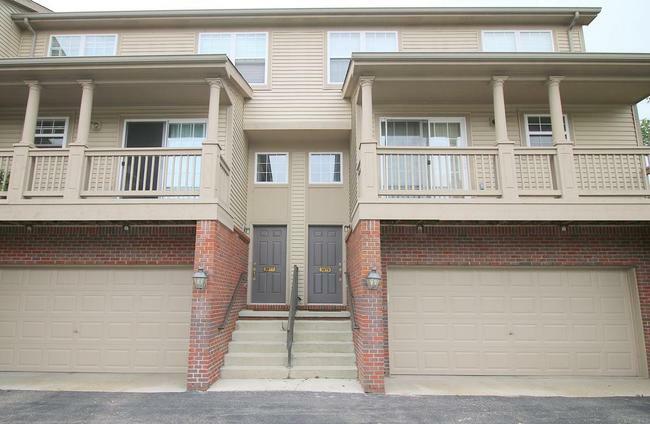 For more information on 3079 Barclay Way, or to request a private showing, contact the Ann Arbor Condo specialists with The Bouma Group today at 734-761-3060 or email info@bouma.com. 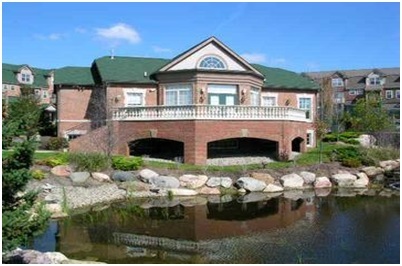 View photos and amenities for Barclay Park here! 2008 square feet, with an additional 300 in the finished lower level, 3 bedrooms and 2.2 baths. Kitchen boasts granite counters, brand new stainless side-by-side refrigerator, stainless double-oven, and maple cabinets. New hardwood floors, carpet, lighting, paint and much more! Family room with balcony overlooking wooded area and half bath in lower level. To schedule a private showing for 2970 Barclay Way, or learn more about this renovated Barclay Park condo, contact us at The Bouma Group at 734-761-3060 or email info@bouma.com today! To learn more about Barclay Park and The Bouma Group’s new listing at 3010 Barclay Way, contact the real estate specialists today at 734-761-3060 or info@bouma.com. Looking to purchase a condo? See all of our exceptional buyer services here! To schedule a private showing, or to request more information for 3036 Barclay Way, contact the Ann Arbor Condo experts with The Bouma Group at 734-761-3060 or info@bouma.com today! 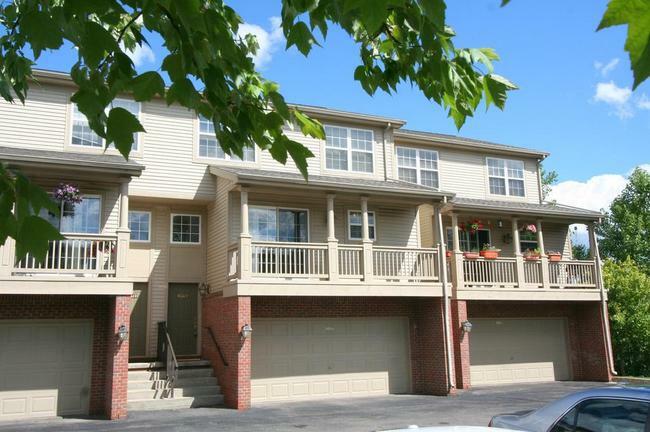 To learn more about 2812 Barclay Way, or to set up your private showing, contact us, the Ann Arbor Condo specialists at 734-761-3060 or info@bouma.com. 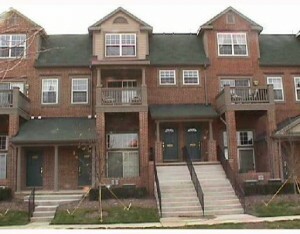 Barclay Park is a collection of brownstone style condos in a natural setting on the northeast side of Ann Arbor. There are currently 15 active units with 9 under contract. 1 unit has sold so far this year. There are 5 units listed for rent and 2 units have rented out this year. $152,000. 1120 square feet with 2 bedrooms and 2 baths. $189,900. 1900 square feet with 2 bedrooms and 2.1 baths. $195,000. 1900 square feet with 2 bedrooms and 2.1 baths. $199,900. 1900 square feet with 2 bedrooms and 2.1 baths. $200,000. 2050 square feet with 3 bedrooms, 2 full and 2 half baths. Short Sale. $205,000. 1900 square feet with 2 bedrooms and 2.1 baths. 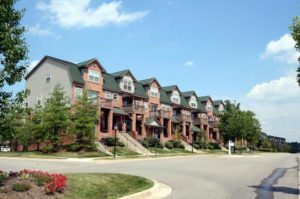 If you’re an Ann Arbor homeowner, or perhaps considering a move to a condominium in the Ann Arbor area, you’ll definitely want to take a look at Barclay Park Condominiums. Situated on the northeast side of town, Barclay Park offers the best possible combination of urban and rural living. Barclay Park is located next to the 14-acre Oakwoods Nature Area, which provides ample space and opportunities for bird watching. Within the private community itself, there are several ponds, and a boardwalk which overlooks Lake Ariel. You can also enjoy the Matthaei Botanical Gardens, just a short distance away at the University of Michigan. If basking in nature sounds appealing, Barclay Park is definitely the place for you. Despite the fact that Barclay Park offers rural ambience, you’ll have no worries about access to the city of Ann Arbor for work or play. Situated on the city bus route, Barclay Park is just minutes from both the University of Michigan and downtown Ann Arbor. Enjoy all of the amenities and benefits of city life while you revel in a laid-back, rural atmosphere.